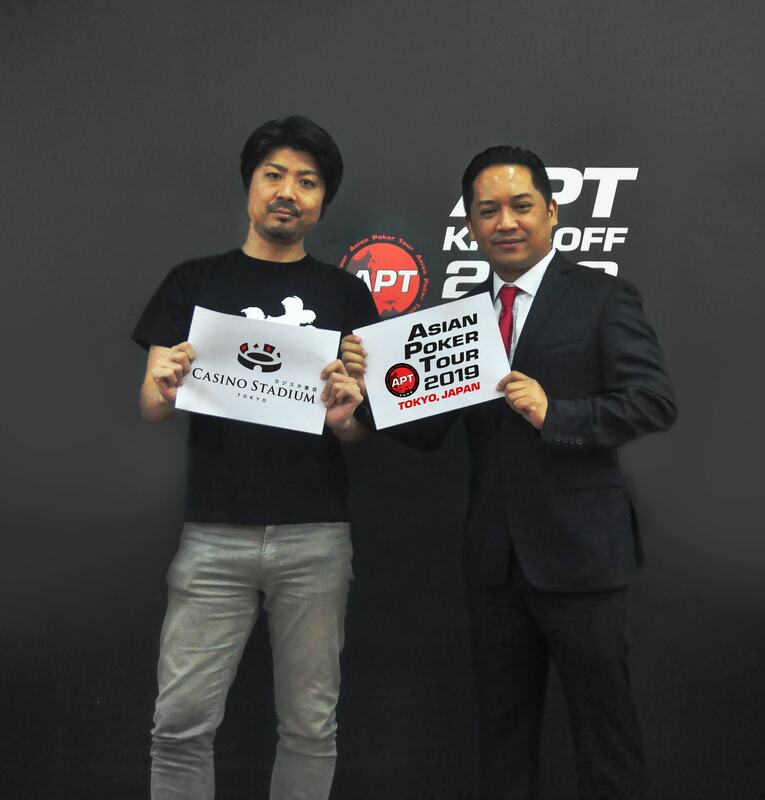 In partnership with Casino Stadium, the Asian Poker Tour kicks off the inaugural APT Tokyo Japan 2019 tomorrow! The series offers a unique schedule. It is split into two weekends: February 1 to 3 and February 8 to 11. 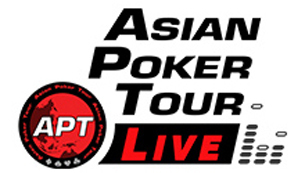 A total of 8 side events run throughout with the highlighted tournament, the prestigious APT Main Event to be experienced in Japan for the first time. 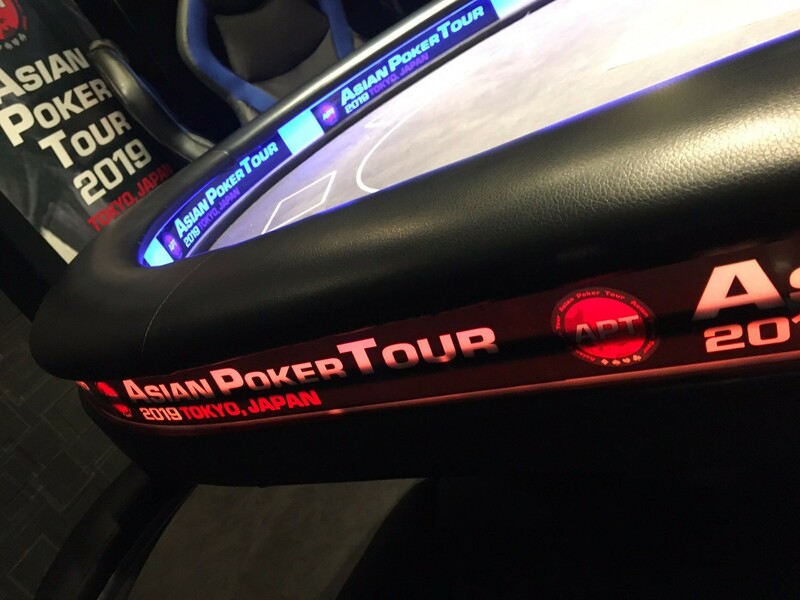 Adding to the excitement of this inaugural event, Casino Stadium is equipped with a streaming table that will beam the Main Event final table live for players and fans around the world to witness. 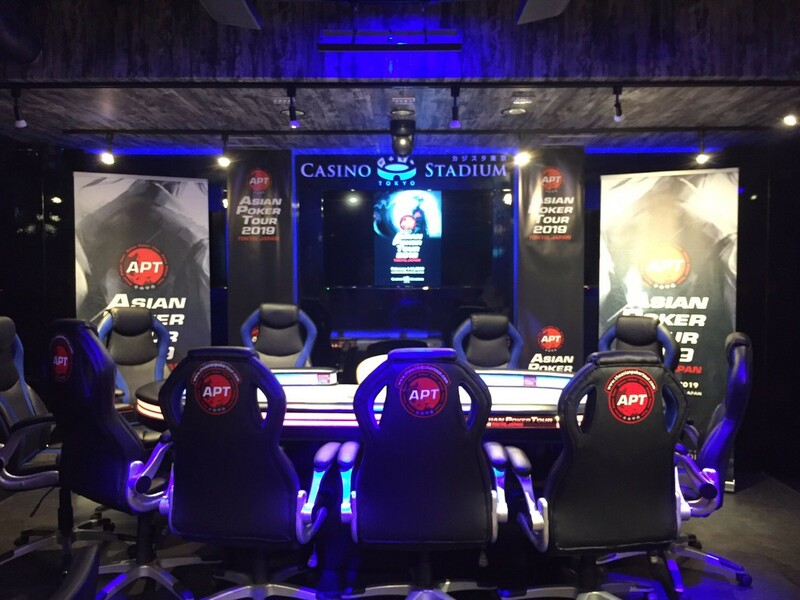 The opening weekend will see three players emerge as the first APT victors. The ensuing weekend will award several more including a Championships Event winner. Keep in mind that cash prizes are not allowed in Japan. All prizes will be in the form of packages towards the tour’s biggest annual event, APT Philippines 2019 at Resorts World Manila from April 24 to May 5.